Creating memories and giving to others are what the holidays are all about! Since Disney became a founding sponsor of the U.S. Marine Corps Reserve’s Toys for Tots program, the Disneyland Resort has carried on a tradition of making the holiday season brighter for children in need. Over the last decade, Disneyland Resort guests and cast members have donated more than 100,000 toys to Toys for Tots! 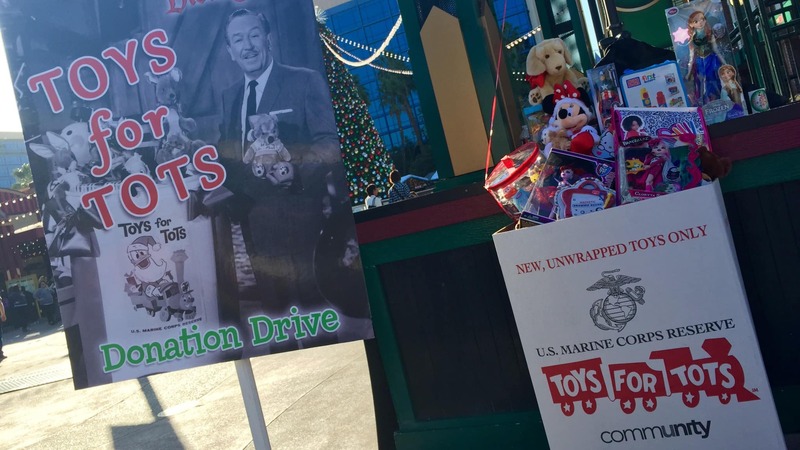 Walt Disney personally supervised the creation of the Toys for Tots logo, which will appear on the collection bins located throughout the Downtown Disney District and inside the lobbies of Disneyland Resort hotels, beginning November 27 through December 10. On December 3 & 10, members of the U.S. Marine Corps Reserve, Anaheim Fire & Rescue and Disney VoluntEARS will help collect your toys at the Downtown Disney District main stage from 12–5 p.m.
How late can you donate on a daily basis? 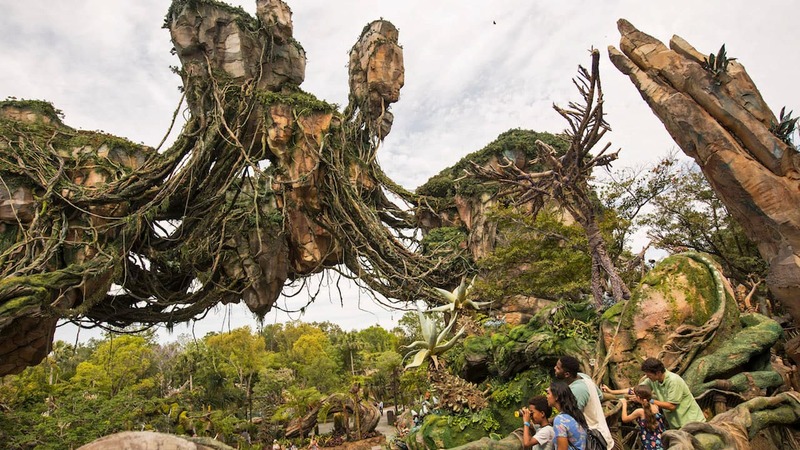 I will be at Downtown Disney in the later evenings. Hi Gail – Guests can donate during the operating hours of each location listed above.